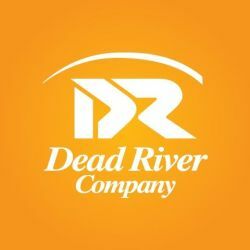 Whatever your fuel of choice, you can count on Dead River Company for competitive prices, reliable delivery, and friendly service. For your convenience, we offer a variety of pricing options, including EasyCAP Price Protection or fixed price plans, with automatic delivery available. 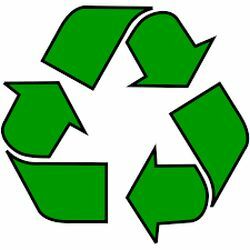 EMR: Waste, recycling and composting. Household and construction trash dump. 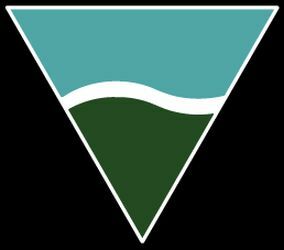 G.F. Johnston & Associates is a consulting Civil Engineering firm that provides comprehensive design and construction services. We are typically involved in site planning, grading, stormwater management, road design, water supply and sewer system design. We provide consultation and design for flood control programs, and the planning and submission of land use and development permit applications for State and Local approvals. Our range of services include residential, commercial and coastal recreational development design. Islandscaping Garden Center features more than 4,000 varieties of annuals, perennials, native plants, grasses, herbs, roses, fruits, vegetables, topiary, hardy shrubs, vines, groundcovers and trees. We also carry a selection of pottery, statuary, and garden supplies. In addition to our garden center, we also have full service garden and landscape crews. We are locally owned. With offices in Ellsworth and Southwest Harbor we service the greater Ellsworth and M.D.I. areas. 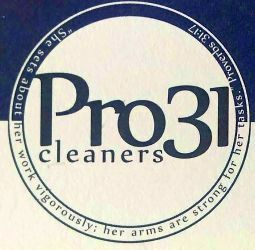 We offer dry cleaning, full-service laundry, professional linen (flatworks) ironing and full service cleaning. We have been in business serving the surrounding communities with electrical sales and service since 1975. We are proud to offer the design and installation of solar energy systems specific to your property, location and needs. Open: M-F 7am-4pm. Anytime for emergencies. 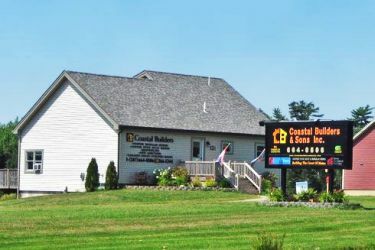 Coastal Builders & Sons offers beautiful custom stick built homes along with modular homes by Prestige Homes and PBS Homes. 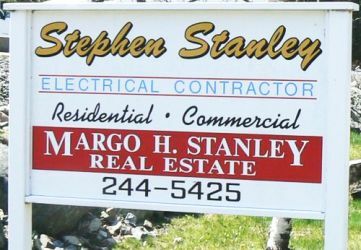 Over 25 years experience building the coast of Maine. Stop by to see our beautiful lot models.